Rainbow Vector Icons/ Colourful Rainbow Illustration. 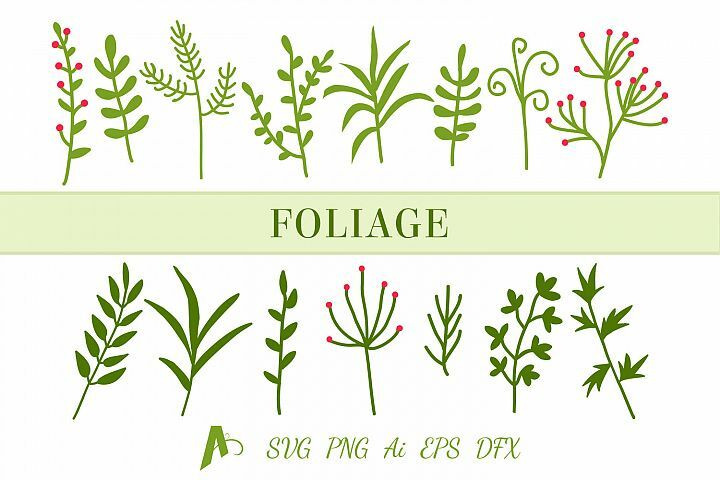 100 Badges and Frames Bundle, Labels/ Logo Kit Vector Icons. 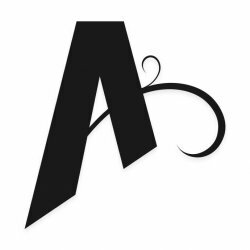 Butterfly Vector Icons/ Butterflies Illustration. 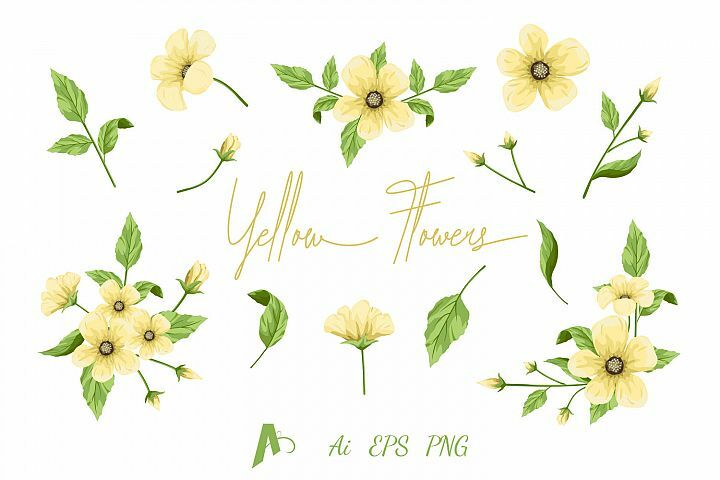 Floral svg design. 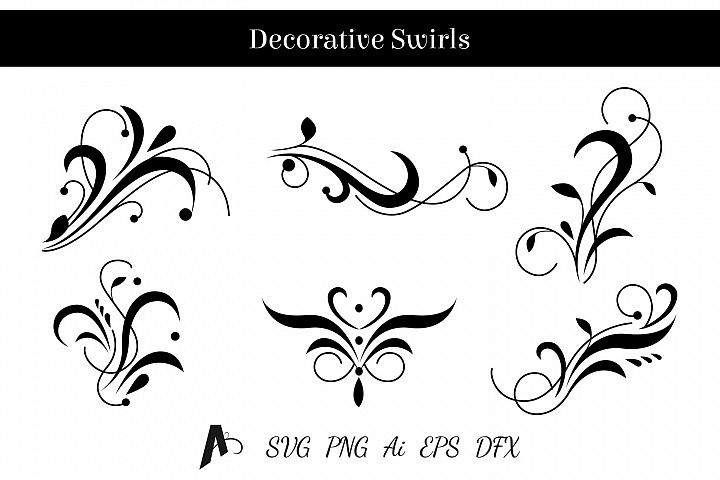 Swirls vector elements. 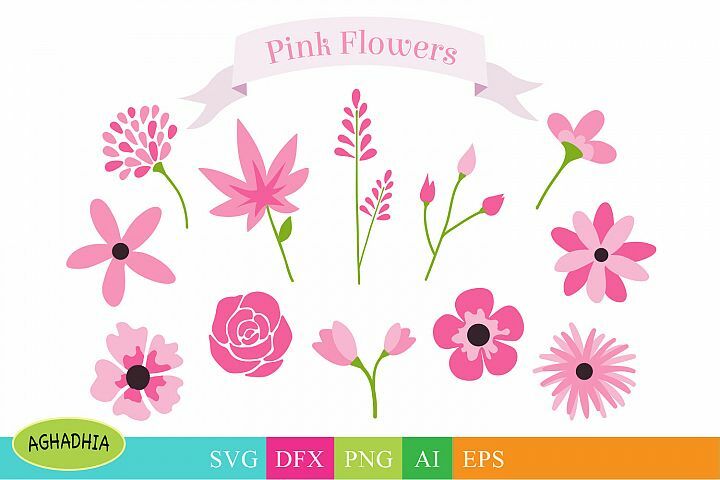 Flower svg Ornaments. 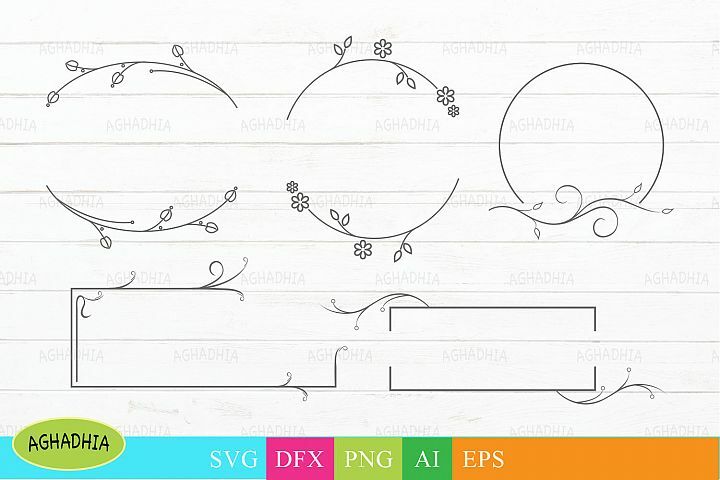 Decoration svg. 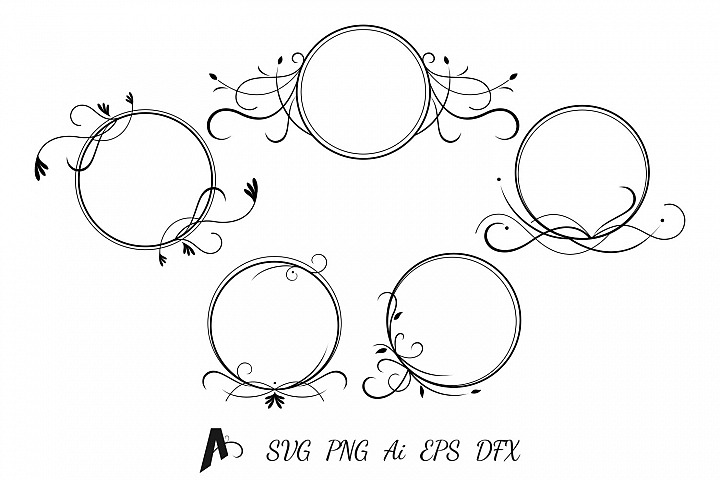 Speech Bubbles, Chat Bubbles, Bubbles Bundle cut file in SVG, DXF, PNG, AI and EPS.